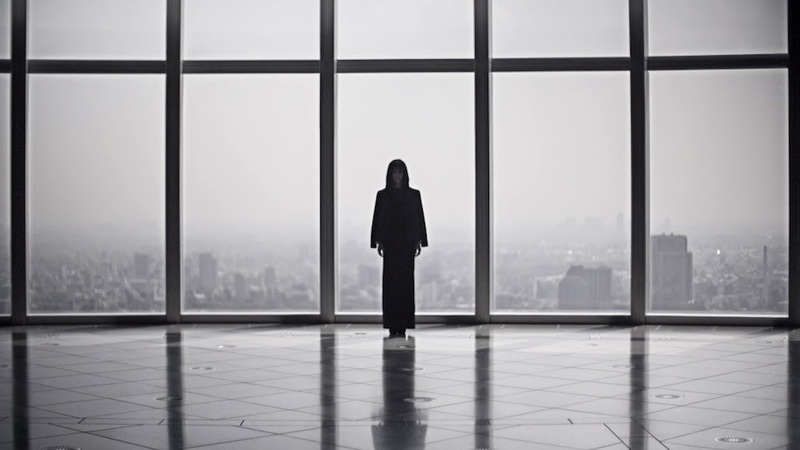 New Japanese-Horror-inspired fashion film directed by TREVOR UNDI, styled by TAKAFUMI KAWASAKI follows model JUN (Image Tokyo) as she haunts her own Doppelgänger through the streets, cemeteries and undergrounds of Tokyo Metro. Featuring bold looks by LANVIN & TOM FORD. Produced by Kymera.tv & East of Normal for VMagazine NYC. Thank you for taking the time to read our fashion blog post about this fashion film. We hope that you have found this news to be informative. If you have comments or questions, please add your thoughts in the discussion area below.